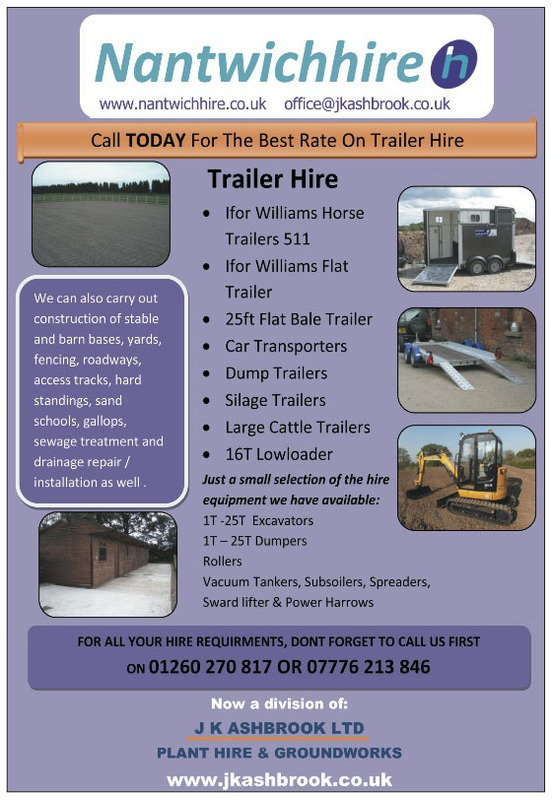 Call TODAY For The Best Rate On Trailer Hire! 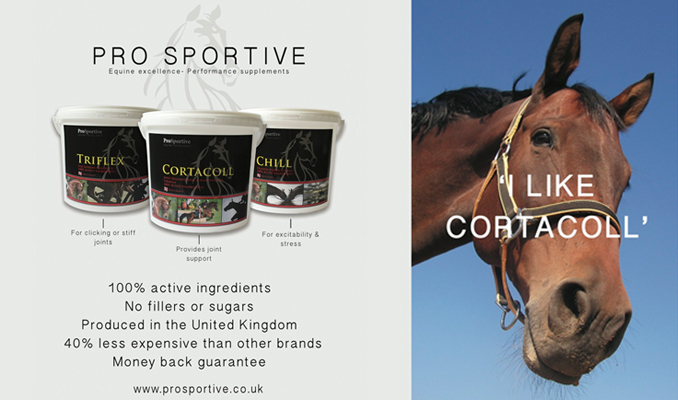 We can also carry out construction of stable and barn bases, yards, fencing, roadways, access tracks, hard standings, sand schools, gallops, sewage treatment and drainage repair / installation as well. 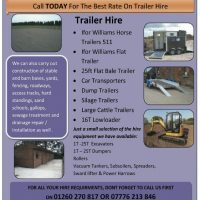 For All Your Hire Requirements Don't Forget To Call Us First!